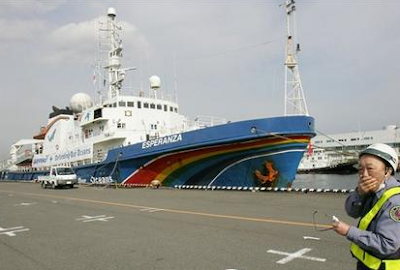 Japanese officials have called Greenpeace activists terrorists and threatened legal action against environmental groups that harass whaling boats. Terrorists? Really, Japan, ya sure about that?